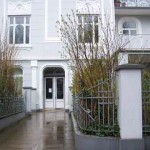 Hamburg | Felix Graf von Luckner Gesellschaft e.V. Hamburg – many people started their trip to foreign countries for the first time, so in Germany we have for the city the nickname “Gate to the World”. Here the Count himself probably for the first time in his life ships and could smell the spirit of that he later on wanted to live. In the years after World War II he Felix Count von Luckner lived in Hamburg, but often he traveled trough Europe with his TEMPO caravan or stayed at Malmö/Sweden, where his wife Ingeborg came from. 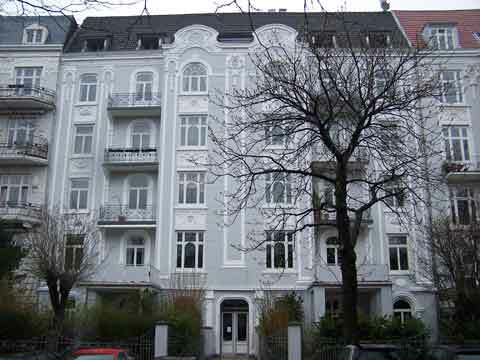 In Hamburg Felix lived at Jungfrauental No.26, unfortunately, we up to now do not know in which floor. If you can share any information about with us, it would be very much appreciated. Diesen Weg nahm Graf Luckner und durch diese Tür ist er oft gegangen. 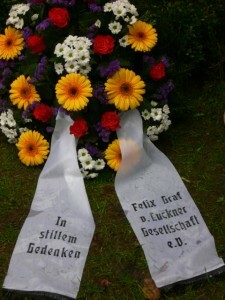 With him always was his loyal friend and servant Georg Langer, who was with the couple von Luckner as a driver and helper also during their trips with the TEMPO bus through whole western Europe. Langer stored many personal items of the Count after his death and after his wife had deceased too. 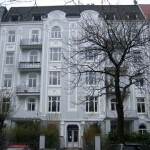 He was allowed to continue living in the appartment of the Count until he himself died. Unfortunately, the inheritance of the Count was spread after the death of Georg Langer. 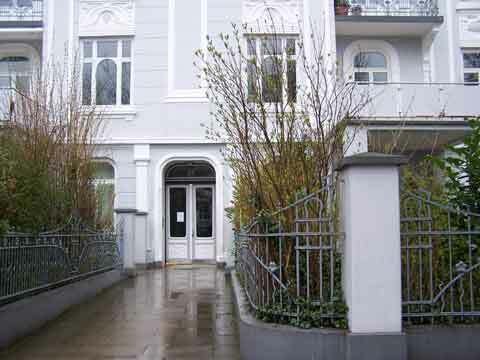 During the last weeks of his life Felix did not live in Hamburg but stayed at the home of is wife in Malmö, here the Villa Engeström is still to be seen. 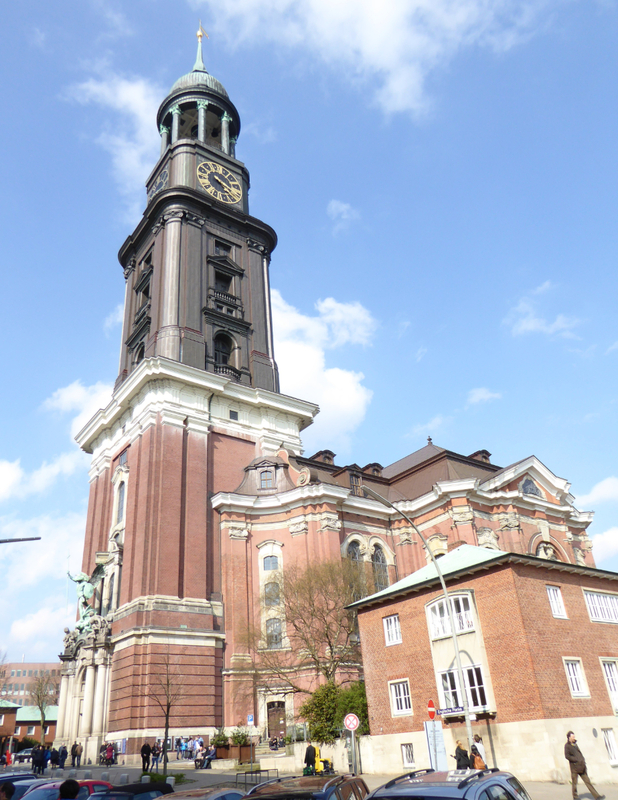 After his death in Malmö on April 13 in 1966 he was transfered to Hamburg. At St. Michael, the most famous church in Hamburg, also called “The Michel”, they hold a touching funeral service. Thousands of his friends followed the coffin or were standing in the streets to wave their last farewell to the old “Sea Devil”. At Olsdorf Cemetary Felix Count von Luckner found is last resting place, soon followed by is beloved wife Ingeborg.